As always, the softest fabric is used! 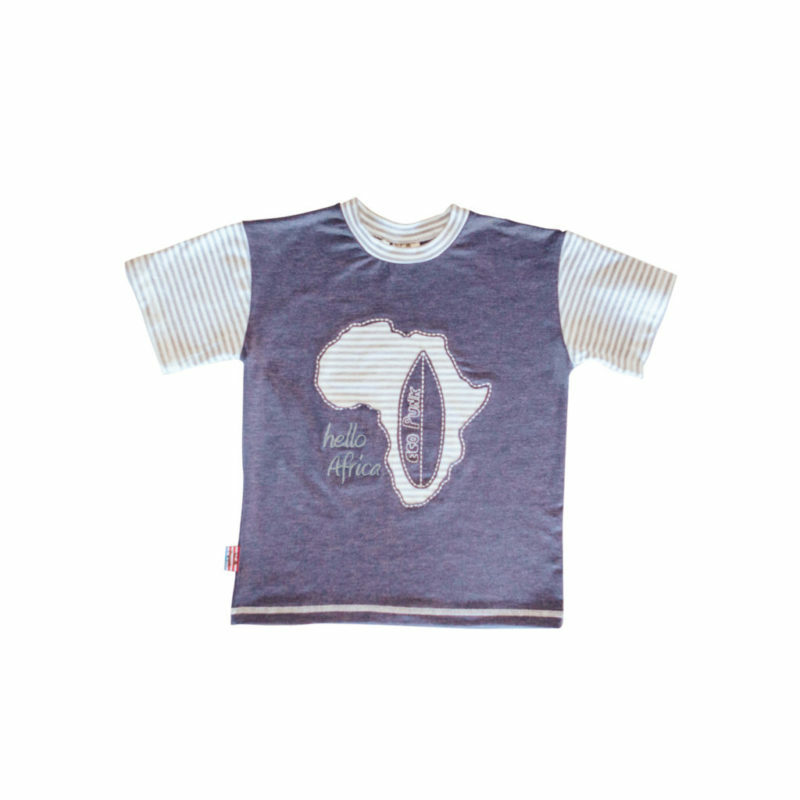 The Africa shape with the surfboard embroidery is super cool for active little boys. 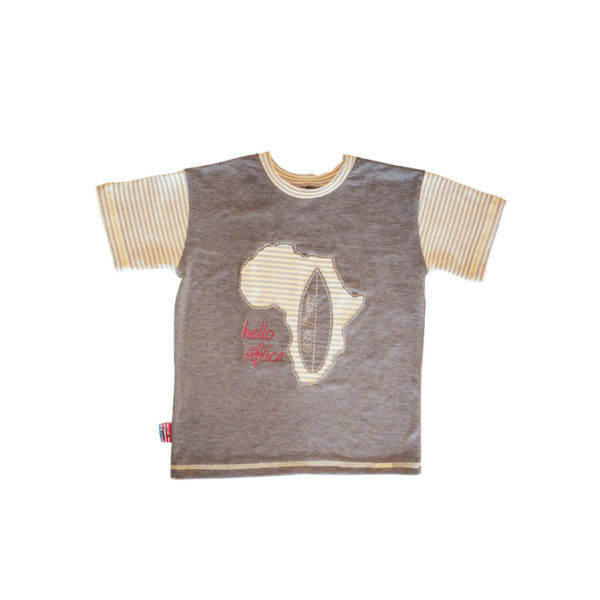 Available in Denim and Choc.